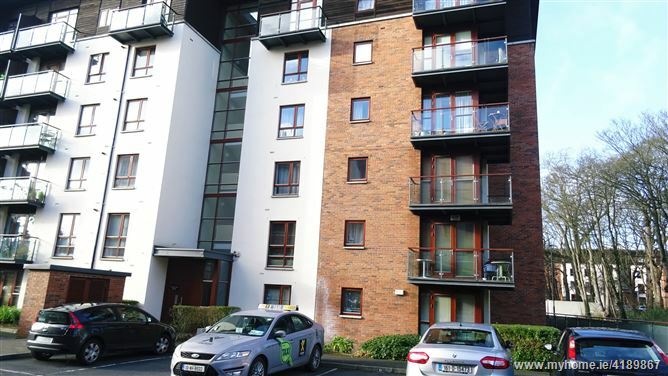 John Ronan from GWD Auctioneers is delighted to present to the market this bright well located ground floor apartment with car space (designated space). 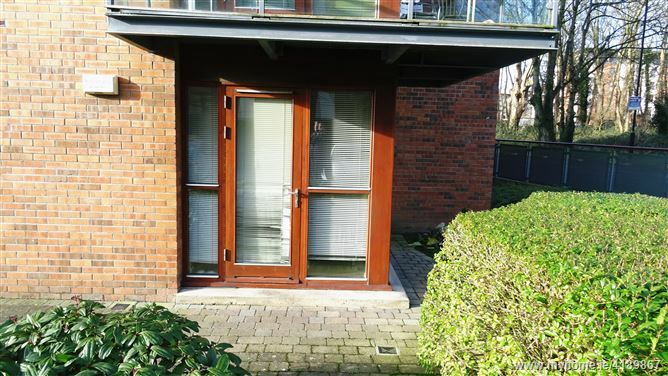 Set on the parkland grounds of mature woodlands in Santry Demesne, just off the Swords / Old Airport Road, this stunning 2 bedroom apartment comes to the market in excellent condition. 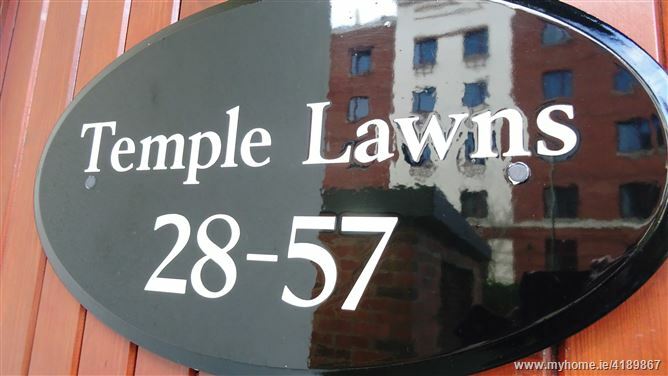 This property comes with an en-suite bathroom, and is sure to suit owner occupiers and investors alike. 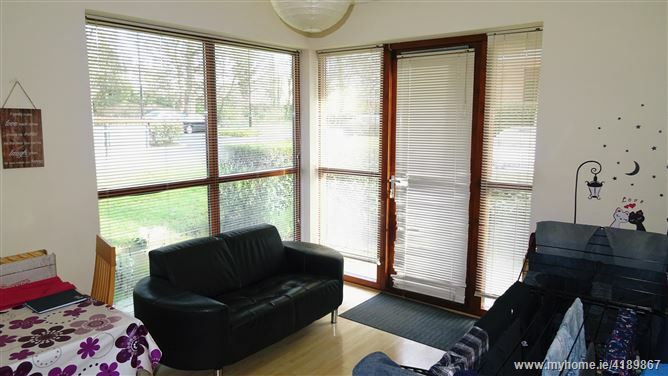 Ideally situated close to the Crowne Plaza Hotel and just minutes to the Airport, Northwood is close to the M50 Motorway, M1, IKEA and within easy reach of the City Centre. 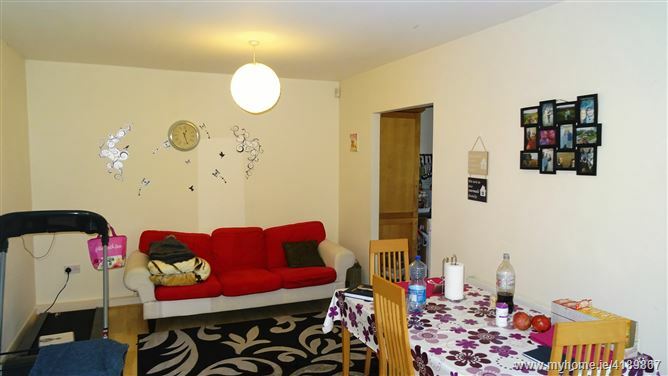 Accommodation consists of entrance hallway with wooden floors and storage. 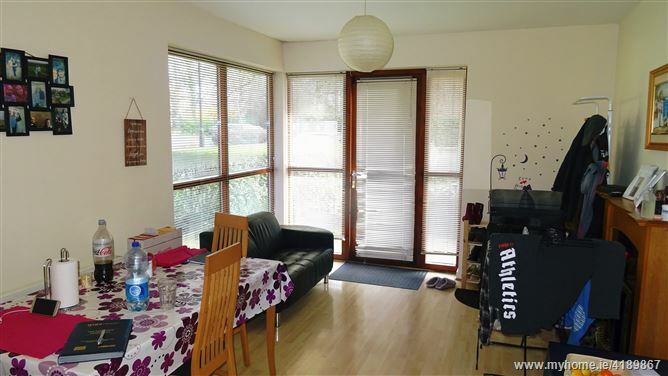 Large open plan lounge with wooden floors and feature fireplace and double patio doors. Fully fitted modern kitchen. Bathroom. 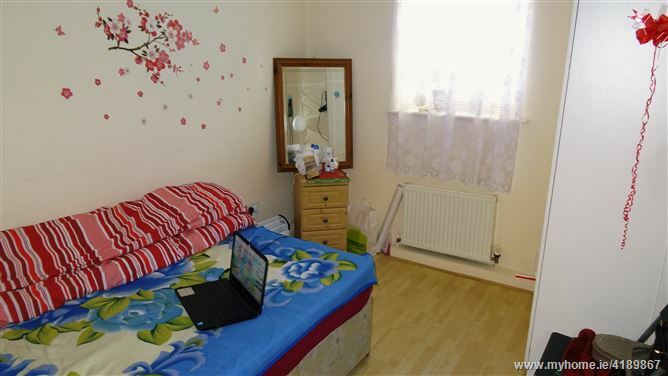 Main bedroom en suite with built in wardrobes in both rooms. Alarm. Gas fire central heating t/o. Double Glazed windows throughout. Entrance hallway: Wooden floors with Hot press. Lounge: 22'2'' x 10'11'' Wooden floors with patio door and feature fireplace. 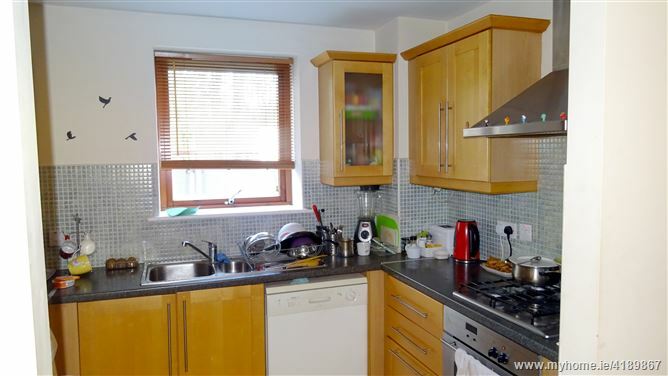 Kitchen:9'11'' x 7'11'' Fitted floor and wall presses with ceramic wall and floor tiles with integrated appliances. 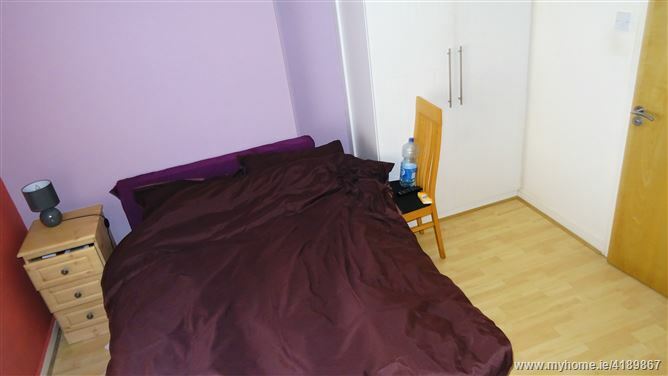 Bedroom 1: 13'6'' x 11'10'' Wooden floors with built in wardrobes and en-suite. 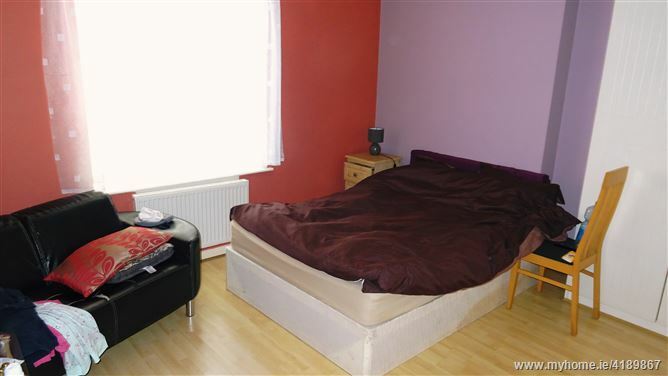 Bedroom 2: 11'10'' x 8'1'' Wooden floors with built in wardrobes. Bathroom: 7'11'' x 6'5'' Bath, toilet and sink with ceramic floor and wall tiles.